Joan Johnson-Freese and Andrew S. Erickson, “The Emerging China-EU Space Partnership: A Geotechnological Balancer,” Space Policy: An International Journal 22.1 (Spring 2006): 12-22. Through a techno-nationalist lens, this paper will assess the growing China–European Union (EU) space partnership, and its implications for international space cooperation and competition. 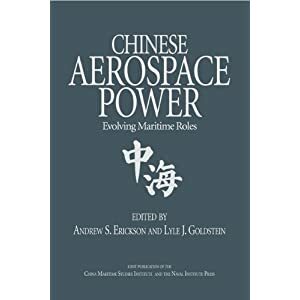 Techno-nationalism (jishu minzuzhuyi), the idea that technological strength is an effective determinant of national power in a harshly competitive world, informs both Chinese and US perceptions of China’s space development. Using this lens elevates all space activities–manned, unmanned, military and scientific–to the strategic level. 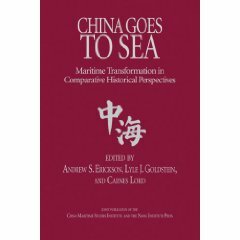 It is our contention that because of the increasing China–EU space partnership, the USA must re-evaluate its approach to China–away from the containment approach, which has thus far predominated, toward an approach which would offer the USA the opportunity to influence and, thereby, decrease the importance of the emerging partnership. 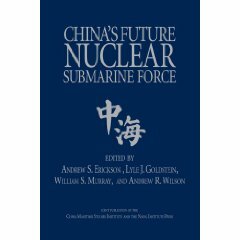 1 The views expressed herein are solely those of the authors and do not represent those of the US Navy or any other element of the US government. 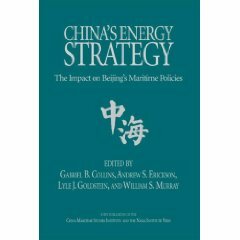 2 When not otherwise cited, information concerning China in this article comes in part from interviews conducted by Andrew Erickson at the Chinese Academy of Social Sciences, Beijing in September 2004. The following interpretations of interviews conducted in Chinese should not be construed as representing the official policy of the PRC. A previous version of this paper, IAC-05-E3.1.03, was presented at the 56th International Astronautical Congress in Fukuoka, Japan on 17 October 2005. 3 See Shen Hao. “Woguo tuliaoye de ‘jishu minzuzhuyi’ yu guoji de zhiding” [‘Techno-nationalism and the establishment of national standards in china’s coatings industry]. China Paint 2004;8:8–9; Jiang Qiping. “‘Xin jishu minzuzhuyi’ jiang xingqi—jishu qiangguo luxian tu fenxi zhiyi” [‘New techno-nationalism’ is on the rise-an analysis of one path to techno-national power]. China Internet Weekly 2004;20:58–9; Zhang Yuan, Chang Guangyi. “Jishu xinxi buneng shuzhigaoge” [Technology information must not be neglected]. Developing 1996;4: 12–3.